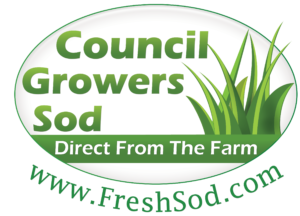 Council Growers is a fourth-generation family-owned local business dedicated to quality sod production and excellent service. We offer a wide variety of turfgrass and groundcover choices along with top-notch commercial and residential installation. Call today and let us help you get started on your next project! Serving the Greater Tampa Bay and Sarasota metro areas. Sales: Wholesale and direct to homeowner (small quantities). Turf and ground cover plugs are also available.